For guys, sneakers are best footwear available since ages, as they provide both style and comfort. Check out some tips on buying men’s sneakers. Sneakers are the ambassadors of comfort. For some men, they are more of a style statement, while for others they represent a lifestyle item. 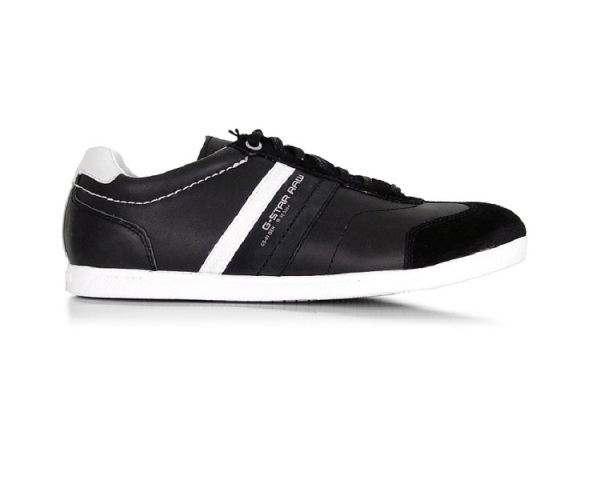 Today, men's sneakers are available in large varieties and solve various purposes. From running, jogging, playing, trekking, cycling to even casual wearing, sneakers cater to a large number of situations, in the present times. However, while buying a pair, one must not get lured by the latest design. In fact, comfort should be the prime focus, when you go to buy sneakers of any kind. Learn some tips to make informed decisions, the next time you go to buy men's sneakers. The first step is to make up your mind on the kind of shoes you want to buy. Everything comes into consideration before buying a sneaker- the material, the style and the purpose as well. The best time to buy a sneaker for a guy is in the evening. It is that time of the day when our feet are swollen. The sneakers that are most comfortable at these times are the best suited and would provide you utmost comfort in future. Keep in mind that different materials stretch differently. Get information about the material from the store executive, before going in for a pair of sneakers. Men's sneakers are made from different materials, which start from denim and go to canvas as well as, the recently popular, fiber based material. These different materials serve different purpose. So, be clear as to what purpose you are buying the sneakers for. Ensure fit and comfort while looking out for a pair of footwear. If comfort is the only thing you are looking out for, then try out some specialty sneaker. Don't focus on latest fashion, but emphasize on shoes that are good for your feet. Make sure that there is enough space in the shoes for your toes to breathe. Don't just buy any local shoes, but look out for some durable, branded shoes that are capable enough to take care of your feet. Decide your budget. Once your budget is fixed upon, it will be easy for you to zero in on the type of sneakers you want; because you will know how much can you spend. It is also possible to buy your type of sneakers online. However, you will be able to make a more sensible choice, if you first visit a store and select the right pair of sneakers for you, according to the kind of activity you want to use them for. Once you have decided the model that you want to buy, you can look for better deals for the same sneakers online. Make sure that you have taken the right model number and the specific size of the sneaker. Look for the exact information online and register for the same model number on the net. You can also go for retro style sneakers, which have become quite a rage these days. Most of the sports brands have a retro-style sneaker range, offering you a good variety to select from.